What does a game producer do, exactly? How do you best manage a game development project, and what impact does your process have on the final product? 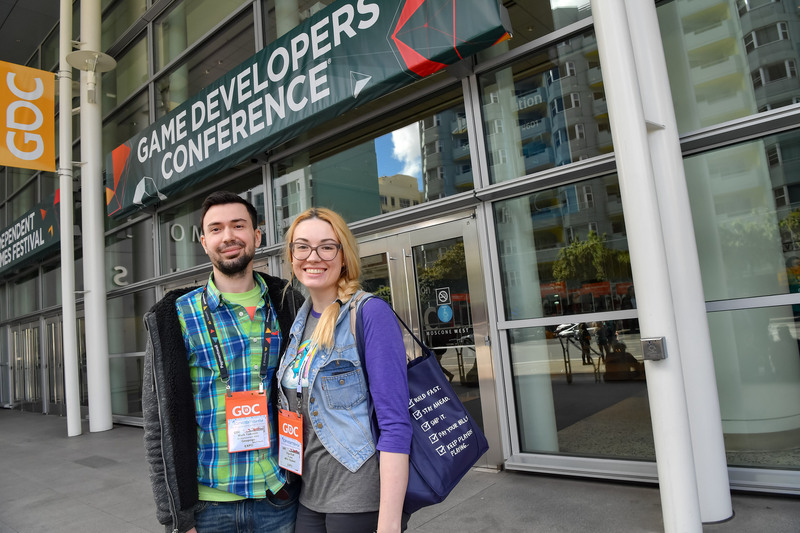 All of these questions and more will be answered at the Game Developers Conference later this month, which (in addition to a full week of great content) boasts an entire day dedicated to helping video game producers hone their craft. 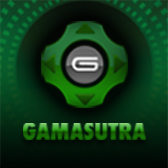 It's called the Game Producer Bootcamp, a full day of talks and discussion that brings together experts and colleagues to discuss best practices in production and team management, as well as share their career experiences. For example, as part of the Bootcamp Facebook's Ruth Tomandl will present "What the Heck is Process? ", a Production & Team Management track talk all about what producers do and how the project management process affects dev teams. Tomandl will tackle a common quandary: How do you, the producer, make sure the critical features get done, that the final game lives up to the design vision, and that your team does work they're proud of without burning out? The answer is process. But if you don't know what the heck process is, that answer doesn't help you. This talk will explain what process is, what it's for, and how you can use it to make sure your game gets done! 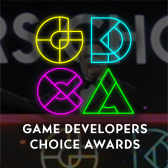 You can find full details on this talk and many more over on the GDC 2019 Session Scheduler! 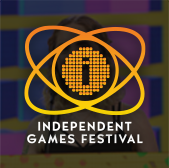 There you can begin to lay out your GDC 2019, which takes place March 18th through the 22nd at the (newly renovated!) Moscone Center in San Francisco.